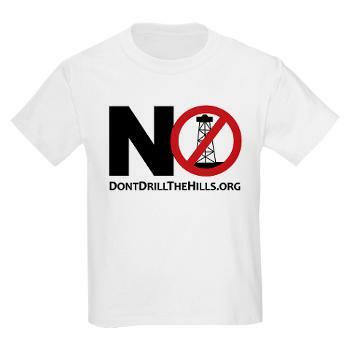 After eighteen months of consistent pressure from Don’t Drill the Hills, Inc (DDHI), the City of Rochester Hills passed new oil/gas well and pipeline ordinances on Monday. As a result of passage, the drilling moratorium has been lifted. While DDHI is proud to have successfully pushed the City into action on ordinances, what resulted were ordinances that not ready and likely to be challenged. They were rammed through during a chaotic meeting with City officials questioning procedural process and compliance with the City Charter, Ch II, Sec 2.1. A MEASURED VICTORY FOR DDHI However, DDHI member Jeannie Morris adds it’s still a measured victory as a result of the Herculean efforts of residents: “It is not an overstatement to say that passage of any oil and gas ordinance would not have been possible in our city, if not for the diligence and persistence of residents. Nothing occurred from the time the City leased our parks for oil exploration in 2012 until we started making noise in January 2014.” Evidence of DDHI “wins” are inclusion of DDHI suggested language such as ‘baseline water testing’ and ‘no wastewater injection wells’. DDHI also compromised on 1000 foot drilling rig setbacks from homes, after asking for 1500 feet. SHAKY ORDINANCES DDHI takes their complicated win while stressing this issue is far from over. Residents pointed out nonsensical errors in ordinance wording, but Council overlooked these in its haste to pass the ordinances. Unanswered questions regarding this shaky language fuels concerns that possible loopholes may not meet the purpose and intent to protect our residential and school areas, such as the large public properties the City leased for oil and gas exploration.